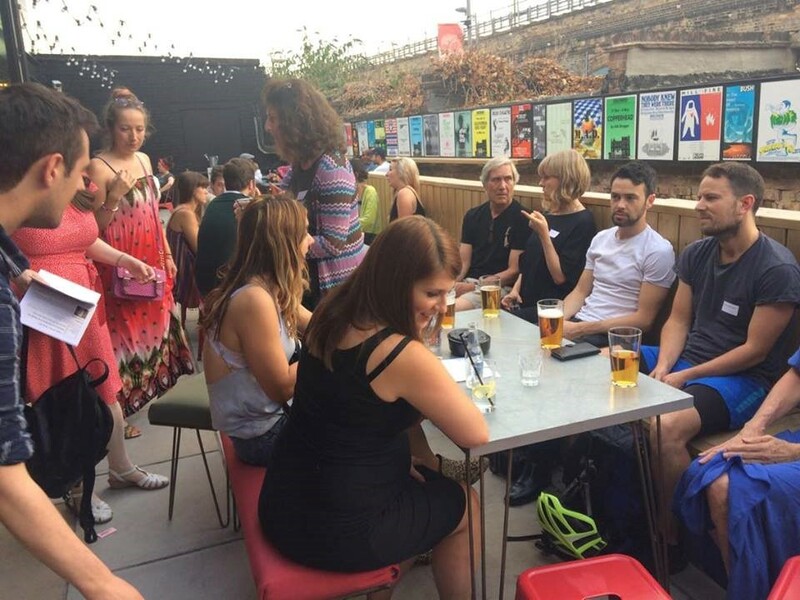 Member Meetup at the Young Vic! Come along and join us for our Member Meetup! On a quarterly basis, we organise a get-together with our members. This a friendly, informal gathering that offers a chance to chat with like-minded writers and meet the LPW Team! Our September event will mark the end of our membership launch period, and we’d love to celebrate this with all of our new members. We’ll be meeting at the bar of the Young Vic Theatre. They’ve kindly booked us the Club Room, so we’ll have a private space to have drinks or order food. Attendance is free and open to all our members. If you’d like to join and come along, you can do so here: www.londonplaywrights.org/join. This can be bustling and lively, or small and intimate – it all depends on who shows up, but it’s a great time either way. While booking isn’t strictly required, we’d appreciate if you could RSVP so we have a sense of numbers – and how big of a table to grab! Just click the link below to book your spot. We’ll see you there!